This Dunkin Donuts location is on North Pointe Blvd in Winston Salem, NC. We completed the awnings, which are also illuminated, as well as the new signage for this location! 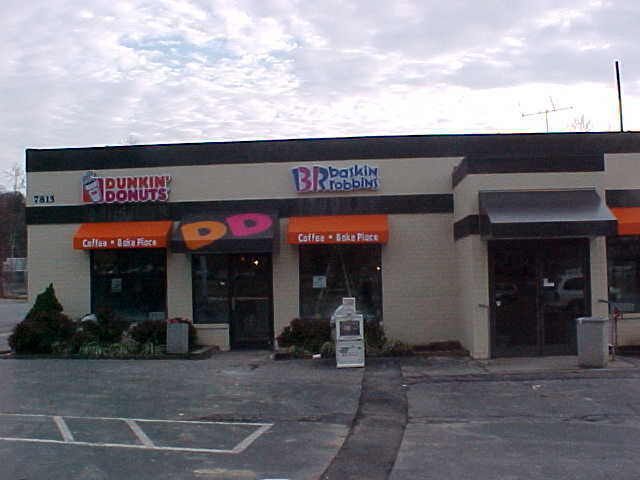 The awnings color are to Dunkin Donuts specification and really helped the look of this location!